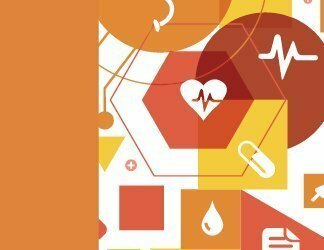 State and federal data-retention regulations and an ever-increasing volume of data -- with imaging data as the biggest culprit -- are creating a big storage dilemma for many healthcare providers. Providers are required by law to store patient data for years and, in some cases, decades -- even though it's likely they will never give many pieces of data a second glance. 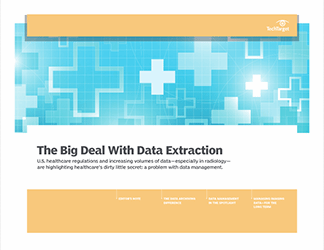 So how to make room for the ever-growing mountains of healthcare data? Start with this three-part guide. 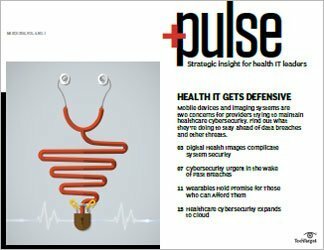 Inside, our health IT experts outline useful tips for every step of the data management process. 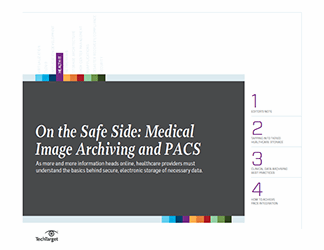 Readers will gain insight on the differences between data archiving and data backup as well as expert advice on storing and managing imaging data for the long term.